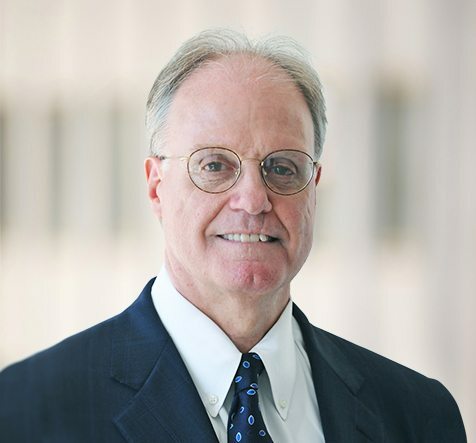 Mr. Harvey joined Dominus Capital in 2008 and currently serves on the Investment Committee. Prior to joining Dominus, Mr. Harvey was a General Partner of Quad-C Management, Inc. for thirteen years and retired from the firm in 2003. Before Quad-C, Mr. Harvey was Senior Vice President of Corporate Development for W. R. Grace & Co. Mr. Harvey received a B.A. degree in English Literature from the University of Pennsylvania and an M.B.A. from The Wharton School, University of Pennsylvania.